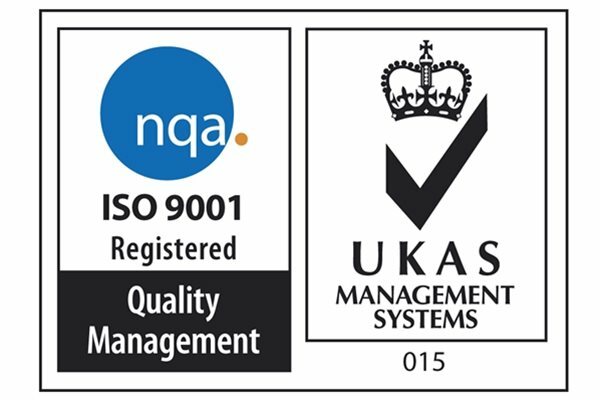 Rio Group are proud to hold the following industry accreditations. 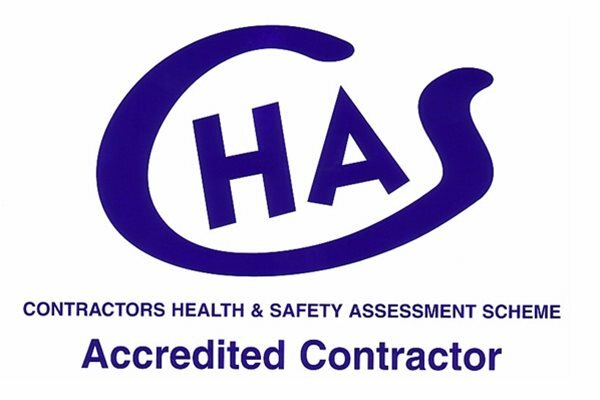 CHAS is a health and safety accreditation scheme for the construction industry, and often acts as a type of pre-qualification during the tender process. The purpose of CHAS is to help both buyers and suppliers in the assessment of health and safety competence. 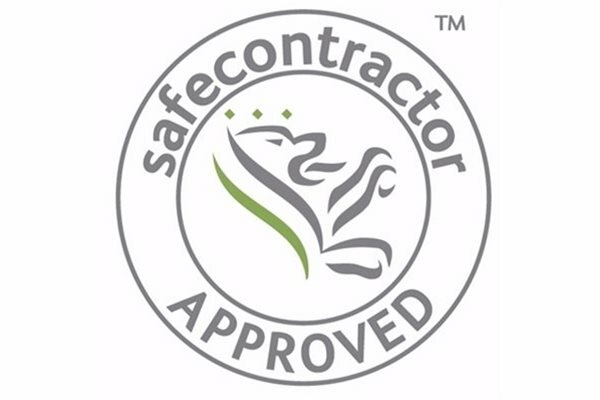 Safe Contractor is a scheme run by the Government to procure works within the public and private sectors. The companies and individuals applying must meet very stringent Safe Contractor health and safety standards prior to being awarded the work. 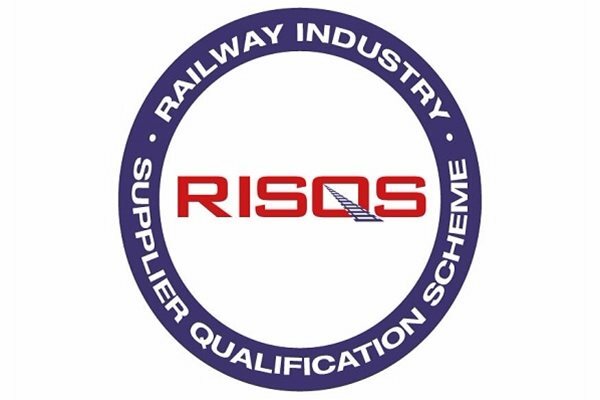 RISQS (Railway Industry Supplier Qualification Scheme) is the preferred approved supplier list for Network Rail, Transport for London, passenger and freight operating companies, rolling stock organisations, main infrastructure contractors and many other buying organisations in the management of supply chain risk. NFRC is the UK’s largest roofing trade association. 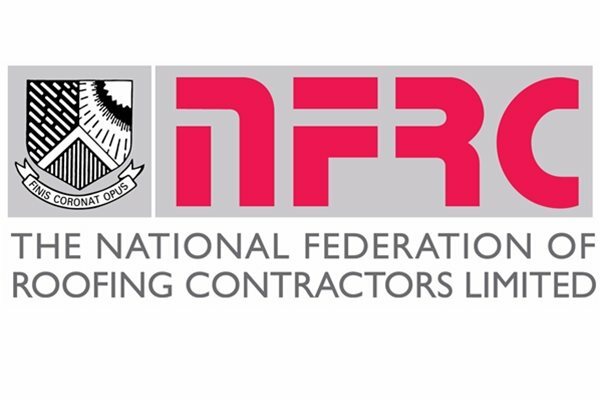 With a history spanning 125 years, NFRC has established itself as the voice of the roofing industry, constantly adapting to change and innovation to ensure its members are at the forefront. 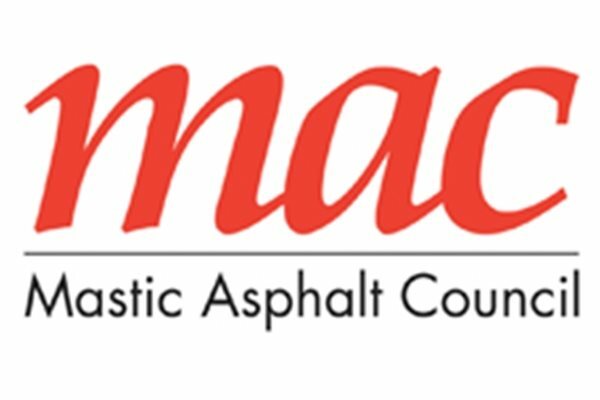 Mastic Asphalt Council (MAC) is the trade association for the UK mastic asphalt industry. Top quality products, design and workmanship are fundamental to the Mastic Asphalt Council. MAC membership is only open to those manufacturers and contractors that can satisfy the stringent quality requirements. These strict membership requirements enable MAC to justifiably claim that it represents the UK's top 70 mastic asphalt contractors, as well as leading manufacturers. 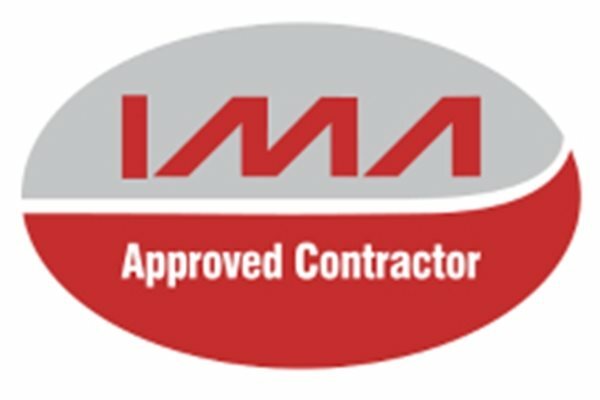 IMA (Intelligent Membrane Association) is a specialist trade association that gives expert contractors the reassurance that they are installing the most technically advanced bitumen roofing systems, with compulsory training to ensure they are employing current best practices. 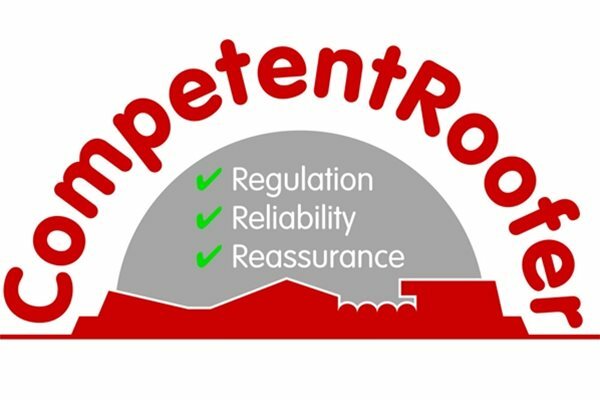 Restricted to a maximum of 200 contractors across the UK, membership is exclusive and limited to companies that have demonstrated consistent excellence in working practice over a wide range of roof waterproofing projects. 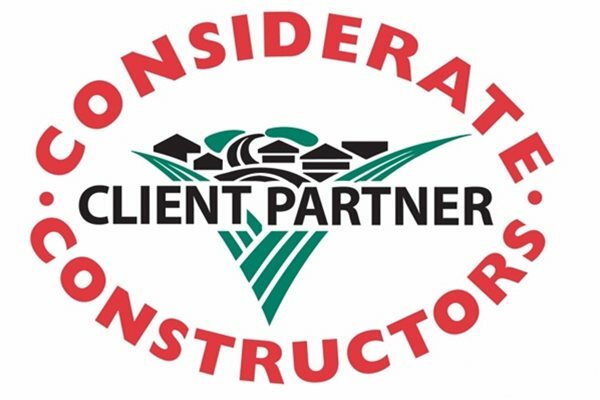 The Considerate Constructors Scheme is a non-profit-making, independent organisation founded in 1997 by the construction industry to improve its image. 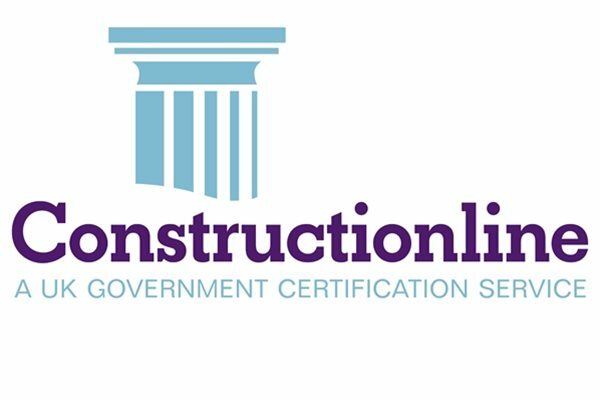 Construction sites, companies and suppliers voluntarily register with the Scheme and agree to abide by the Code of Considerate Practice, designed to encourage best practice beyond statutory requirements. The Scheme is concerned about any area of construction activity that may have a direct or indirect impact on the image of the industry as a whole. The main areas of concern fall into three categories: the general public, the workforce and the environment.